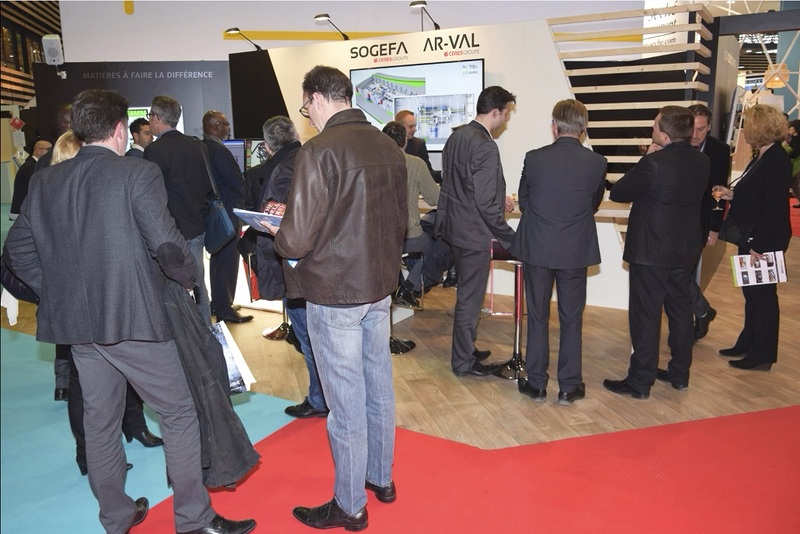 Ar-Val and Sogefa will be present at the 28th international exhibition of equipment, technologies and environmental services, from 27 to 30 November 2018 Pollutec Lyon Eurexpo. Our experts teams will be delighted to welcome you to discuss your construction projects or modernization of your sorting and waste treatment units. We will present you on this occasion our latest innovations and our range of connected tools that significantly improve the availability of the process.